See video of Randy Vines romancing the San Luis on KSDK. Good job of hearing from both sides. Now, what about actually having meaningful conversation face to face? The Archdiocese goal of more parking can be achieved in several different ways. The value of that land and its greater use can be achieved in several different ways. 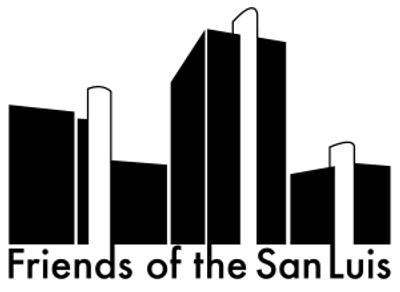 More can be accomplished by joining together than by tearing apart, and the Friends of the San Luis are extending a hand to the Archdiocese. Here’s hoping they return the sentiment.